The present printable, downloadable handout is recommended for elementary school students and adults at Elementary (A1) level. It can be used for developing your pupils' Spelling and Speaking skills. 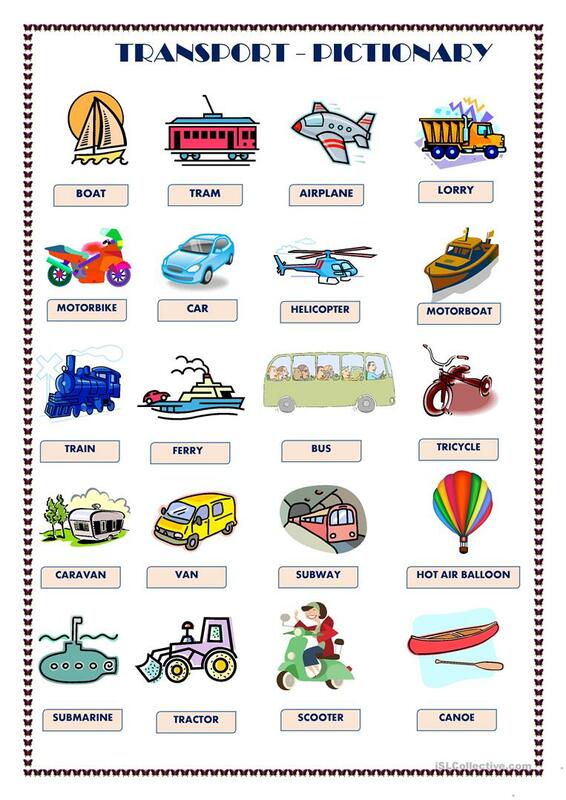 It features the vocabulary topic of Means of transport.